It’s officially football season! 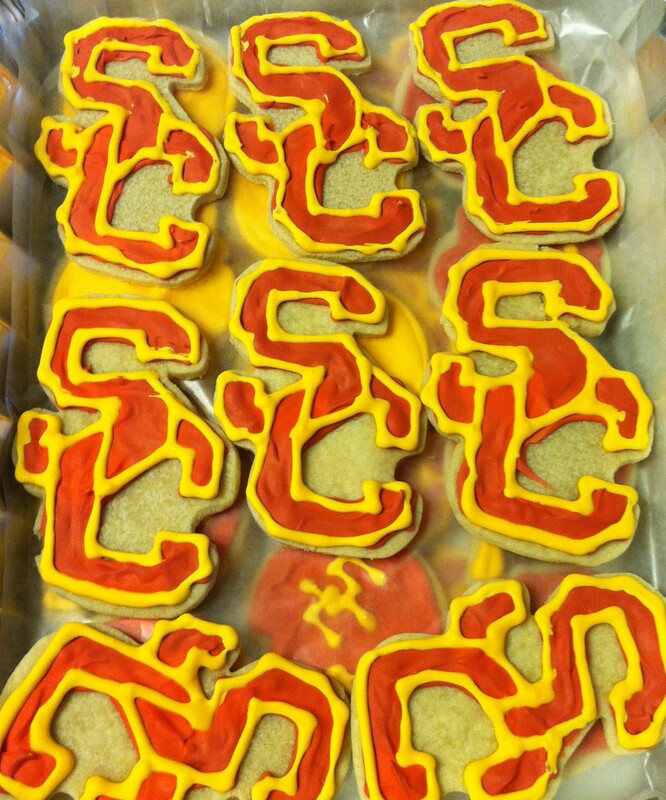 Around here (aka my apartment) that means baking USC themed goods. 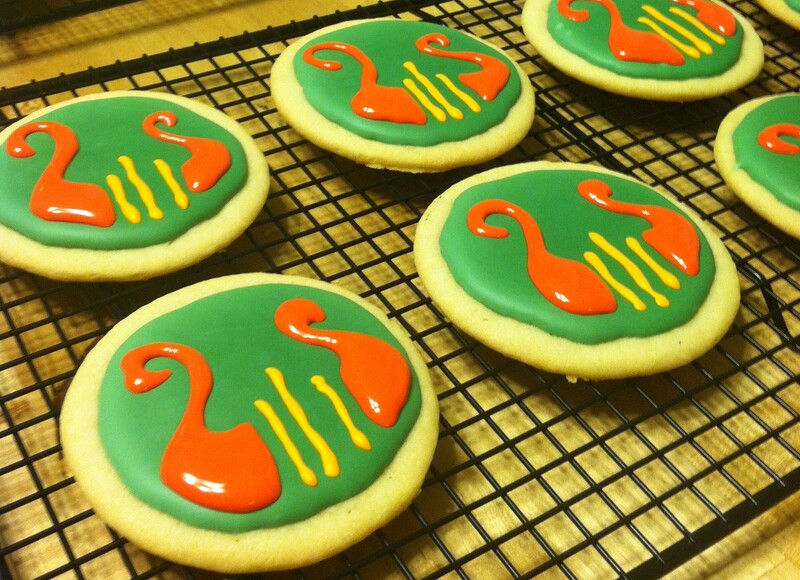 Sometimes its cookies, sometimes cupcakes (of course with USC cupcake cups), and sometimes its both. Today I’ve got my favorite shortbread recipe and I’m ready to tailgate. FIGHT ON!